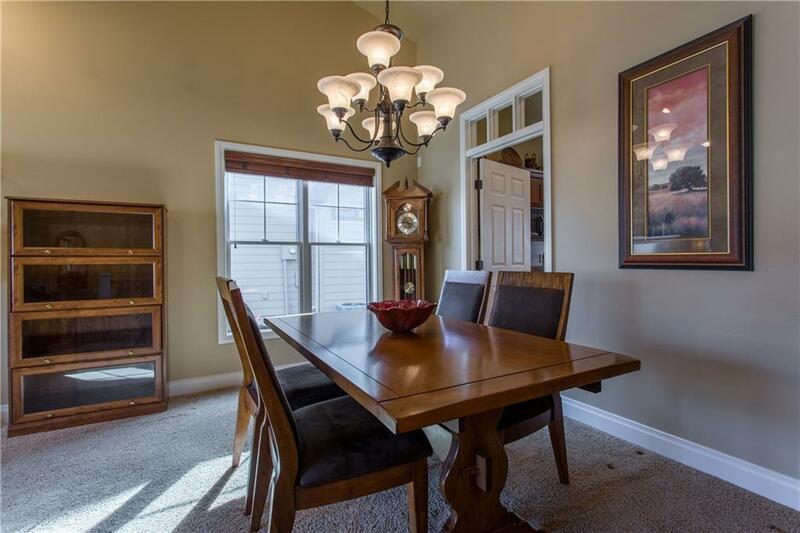 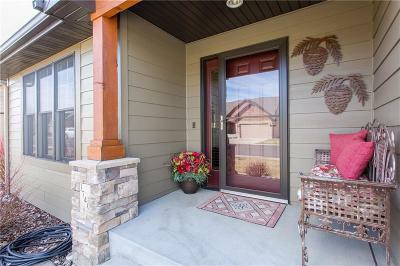 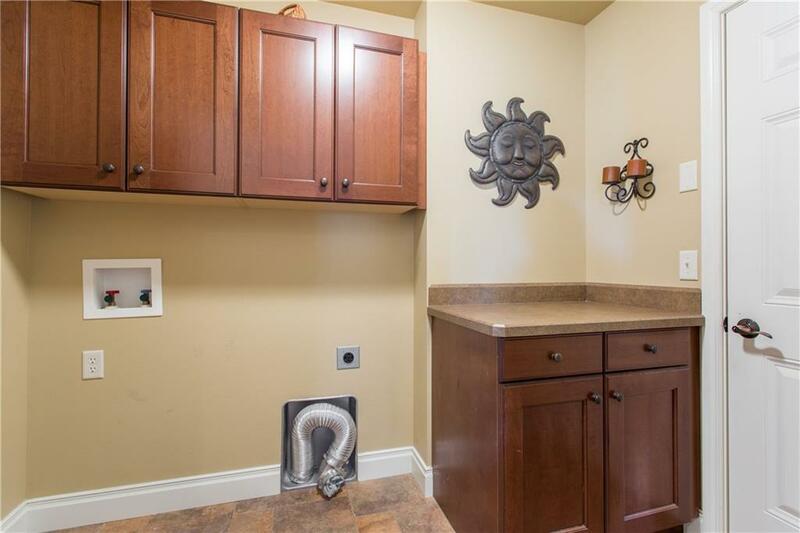 Beautiful, meticulously maintained, one owner Junkert townhouse in an ideal location! 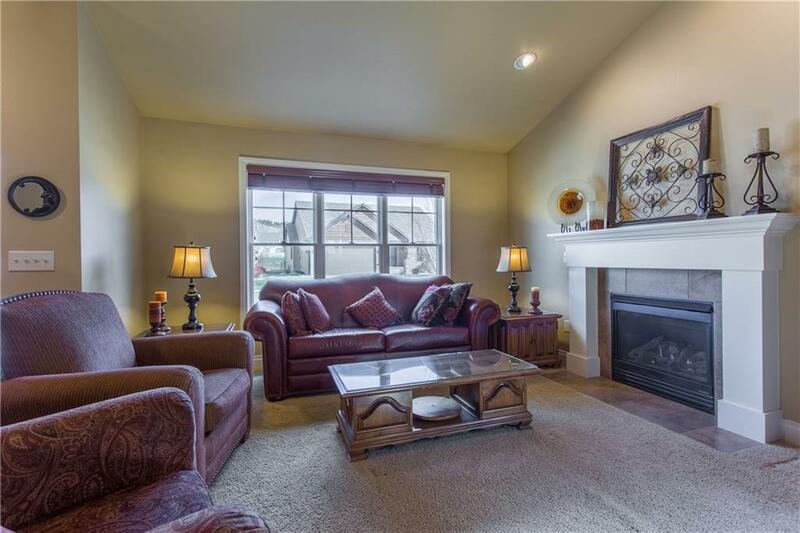 Easy access to shopping, restaurants, and walking trails. 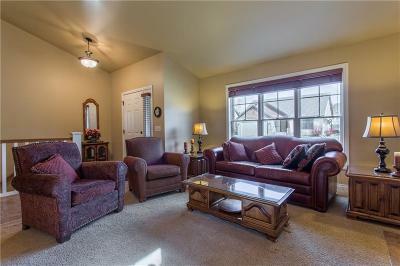 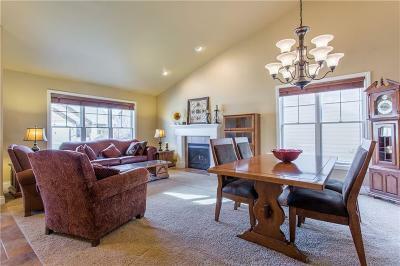 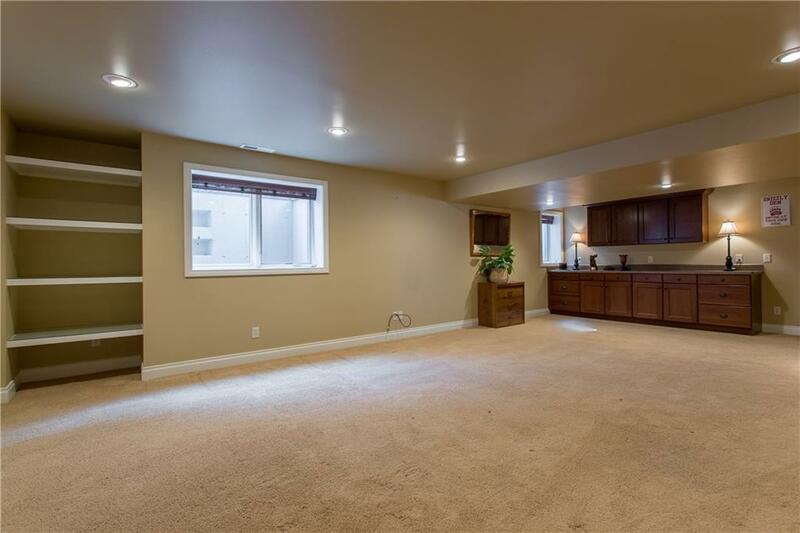 Everything you need is on the main level with room for guests downstairs. 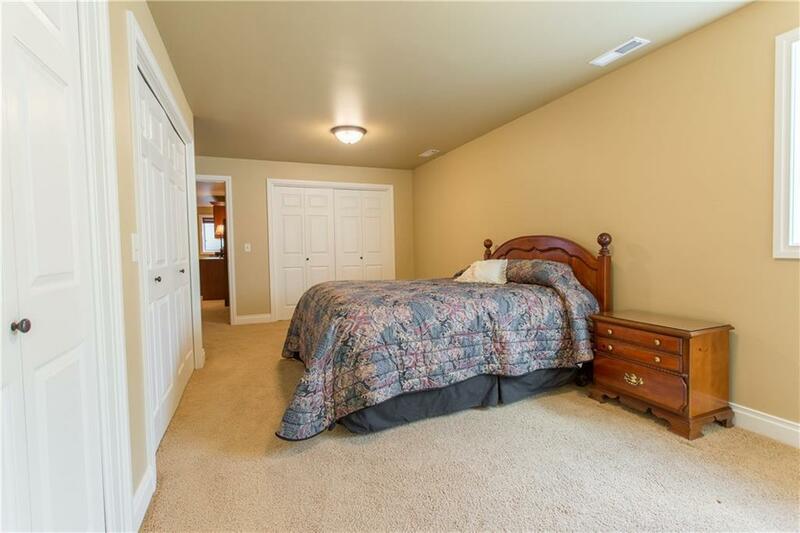 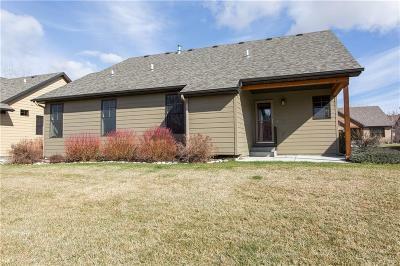 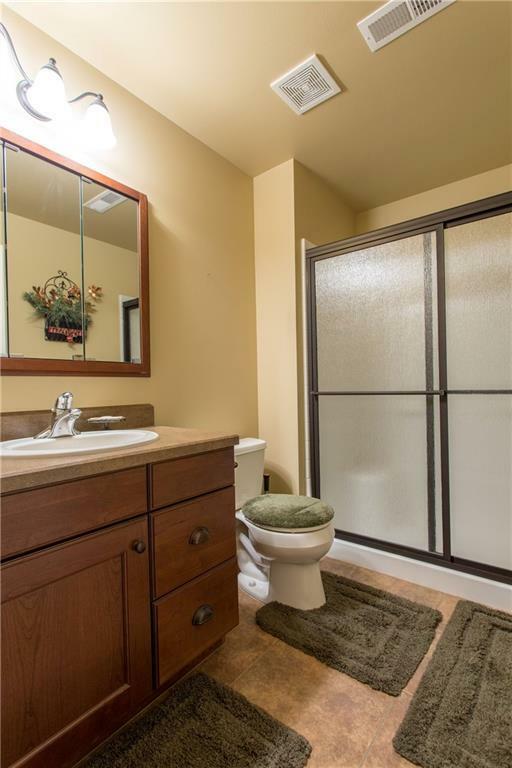 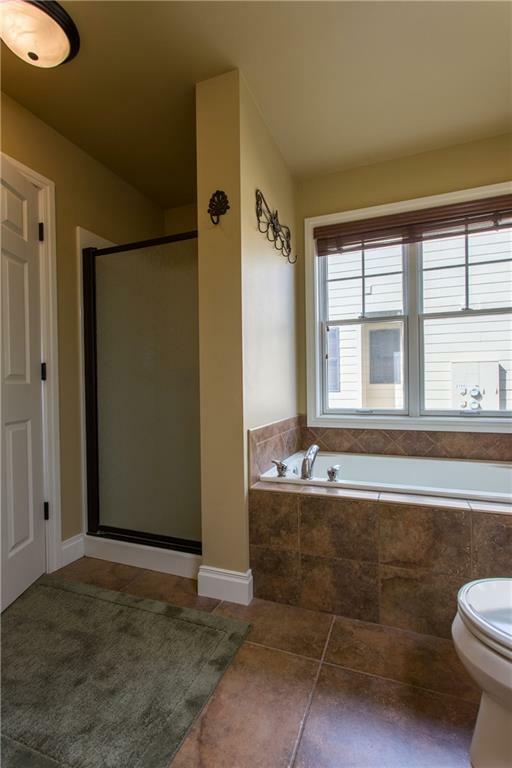 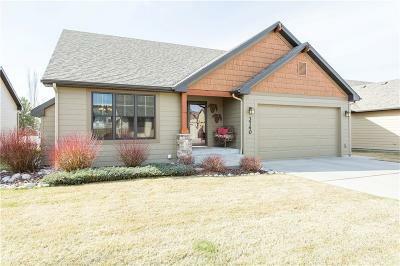 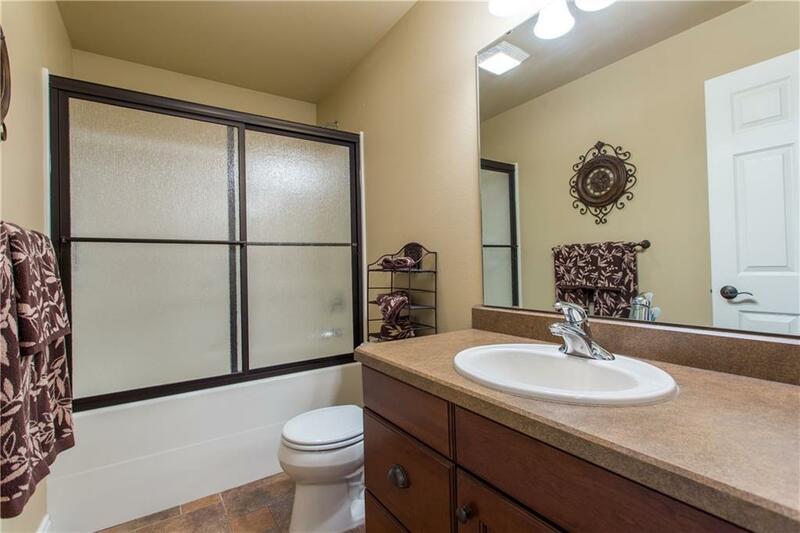 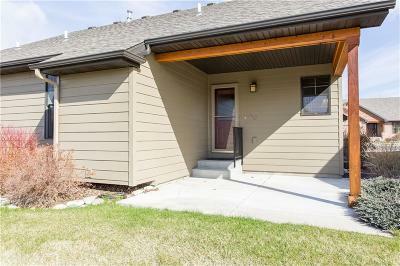 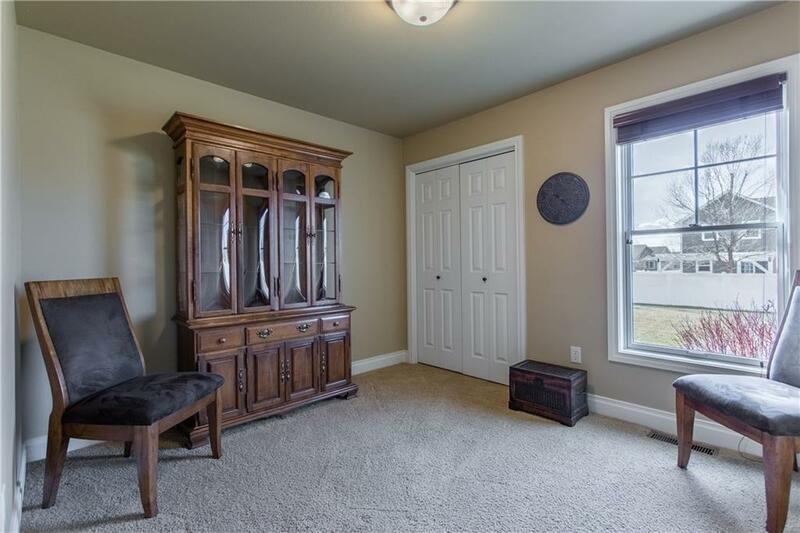 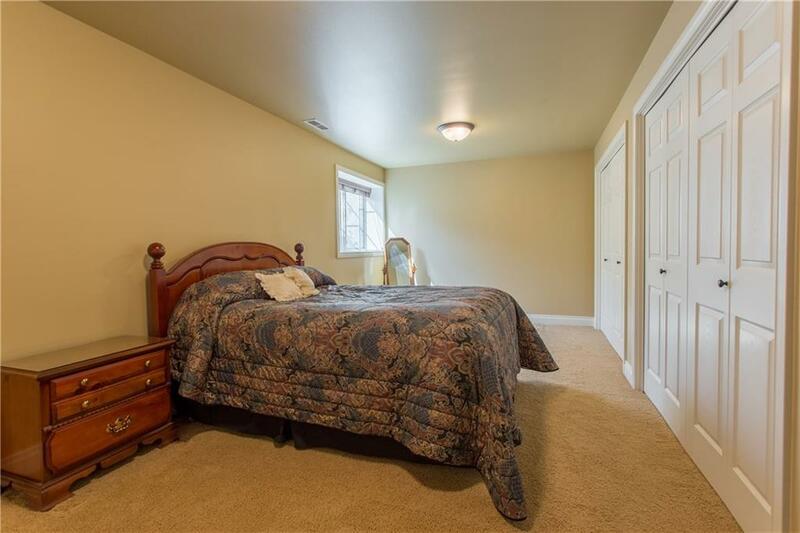 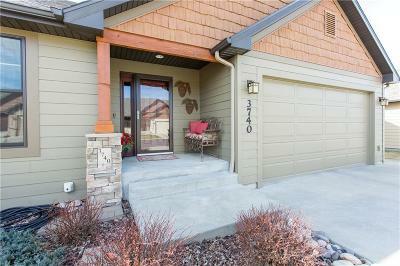 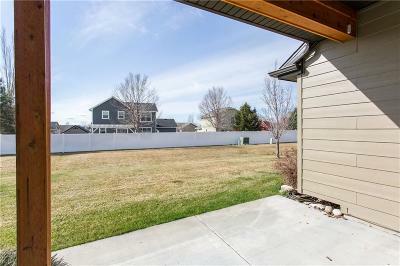 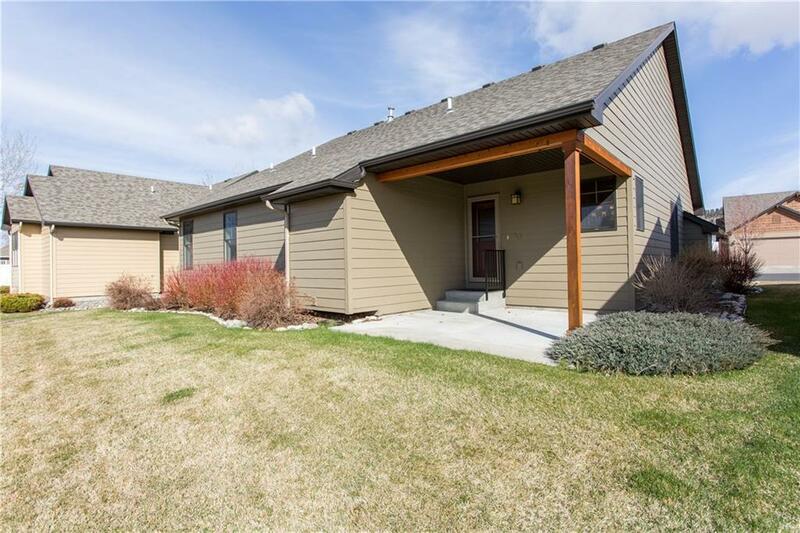 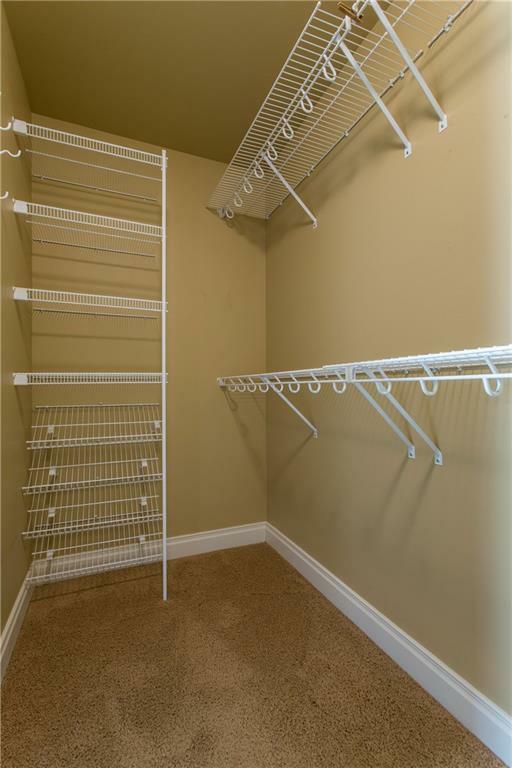 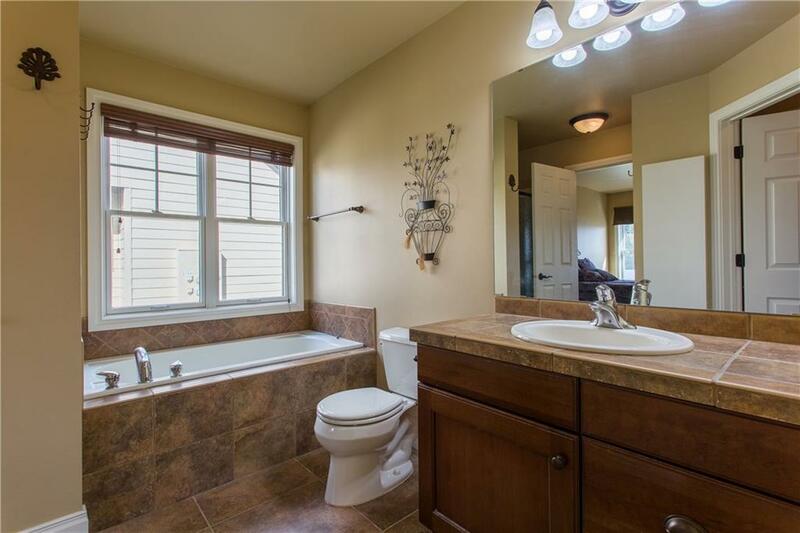 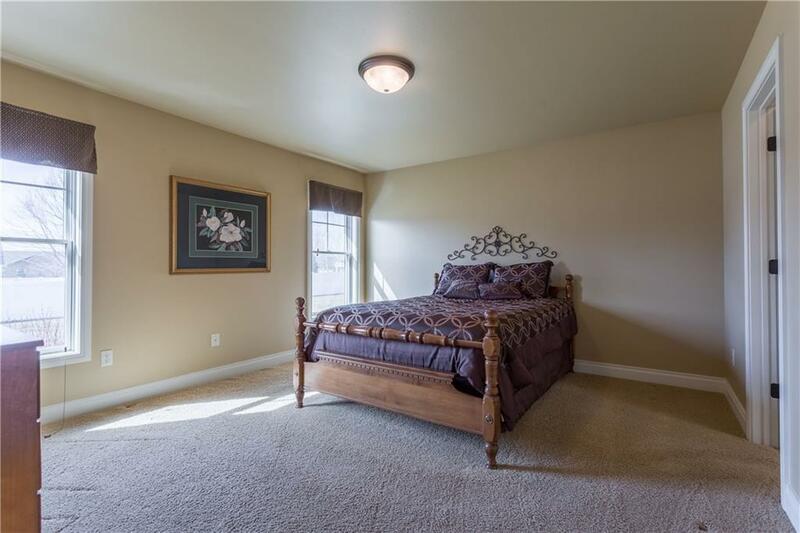 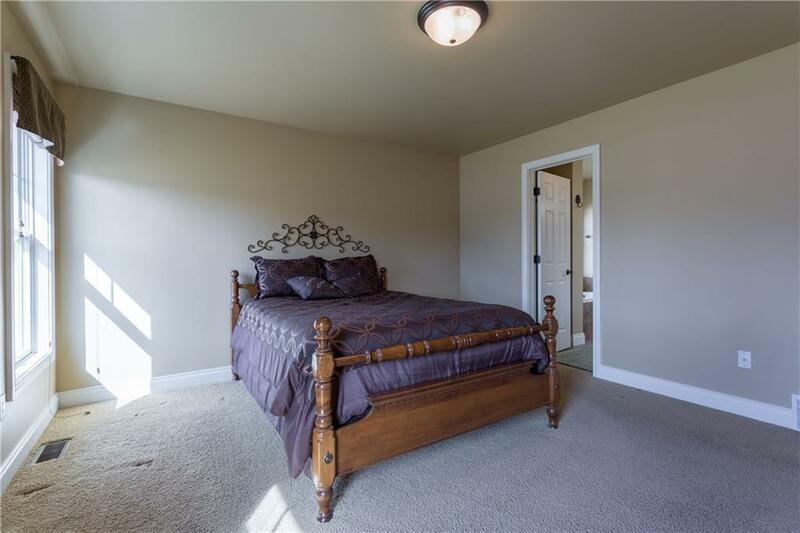 Nice roomy master with tile floor in the bathroom, soaking tub, and big walk-in closet. 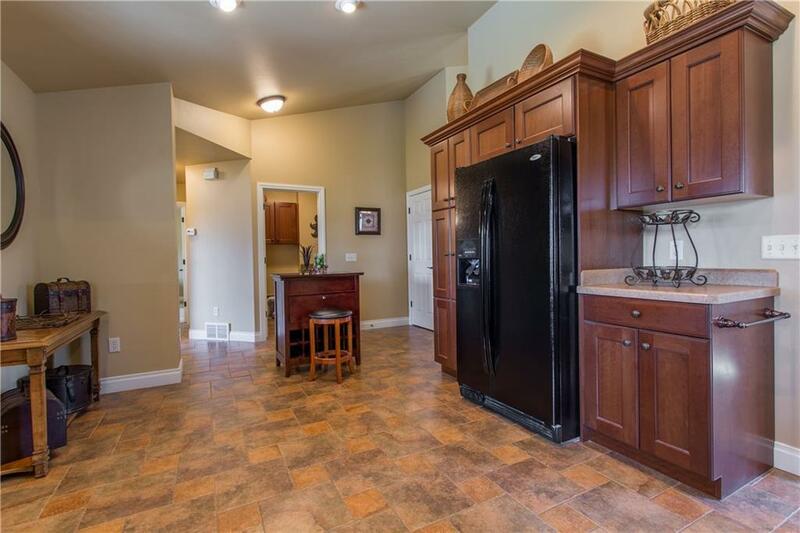 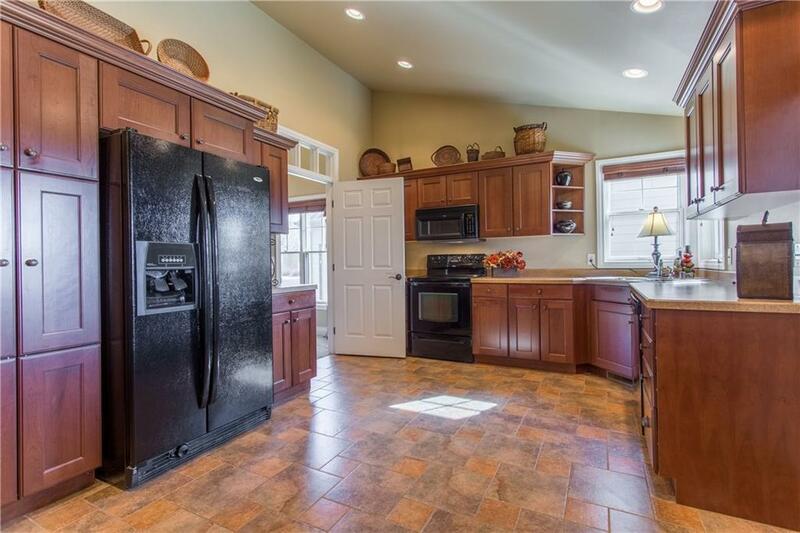 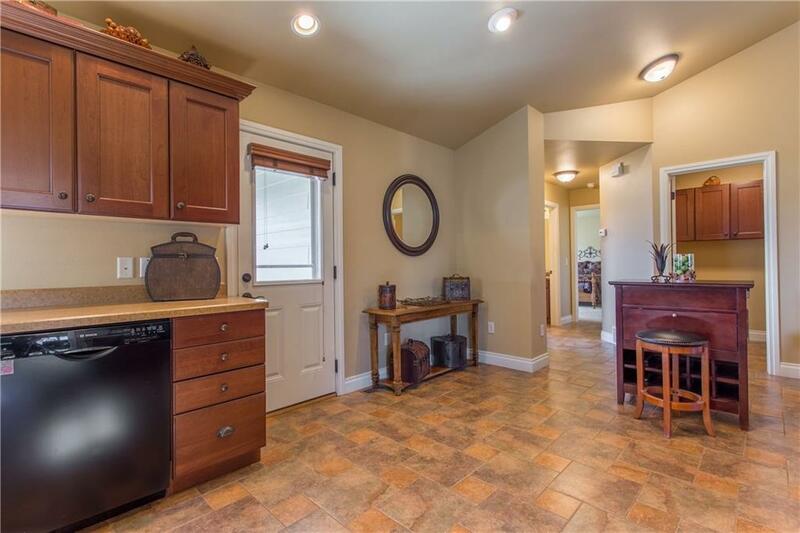 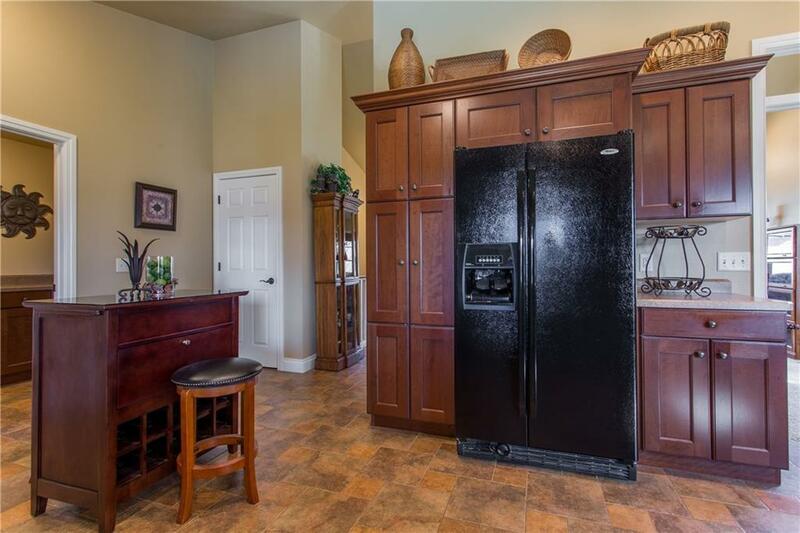 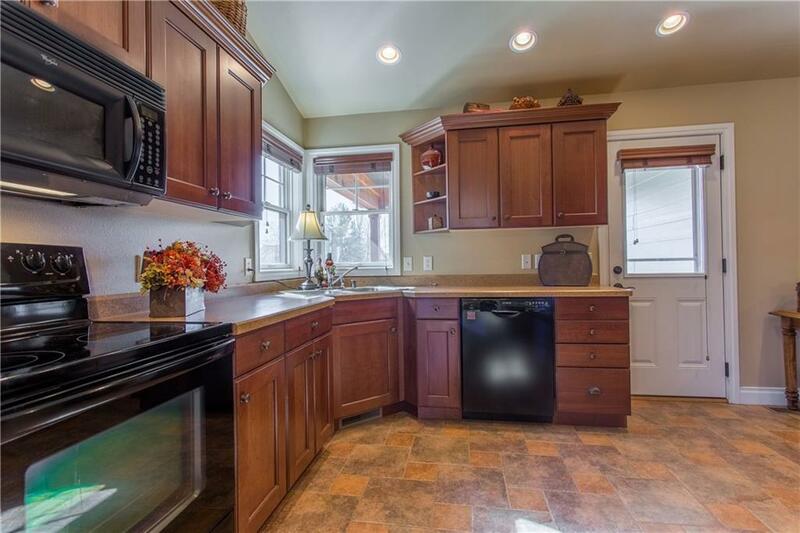 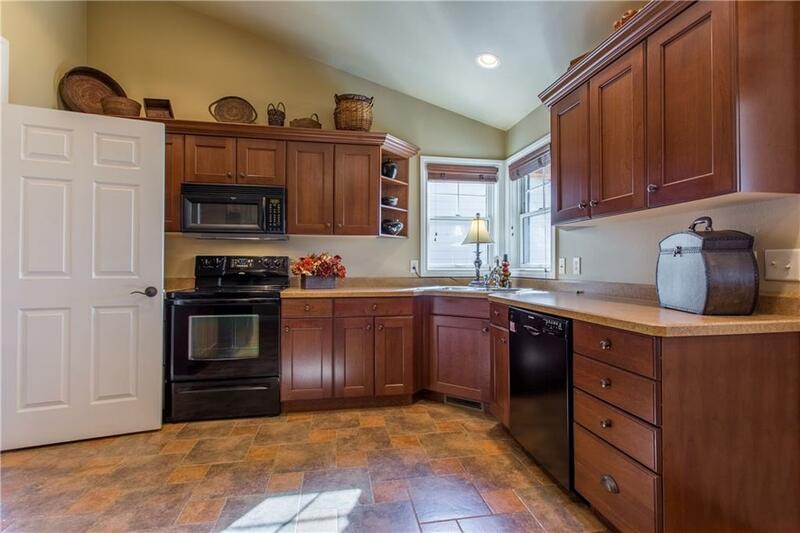 Gorgeous kitchen with tile floor, tons of storage, and room to eat in. 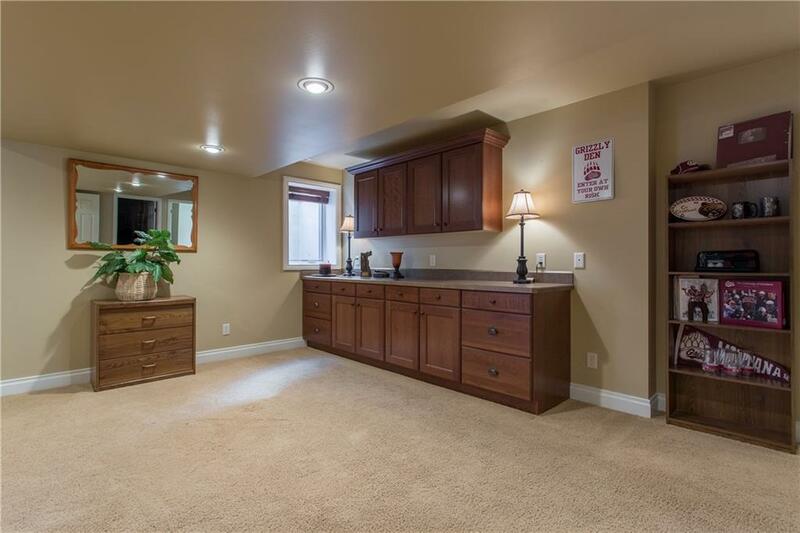 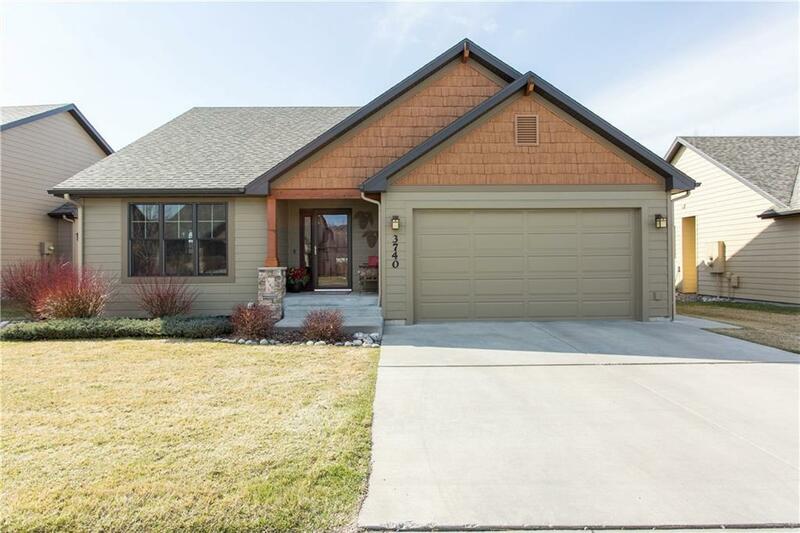 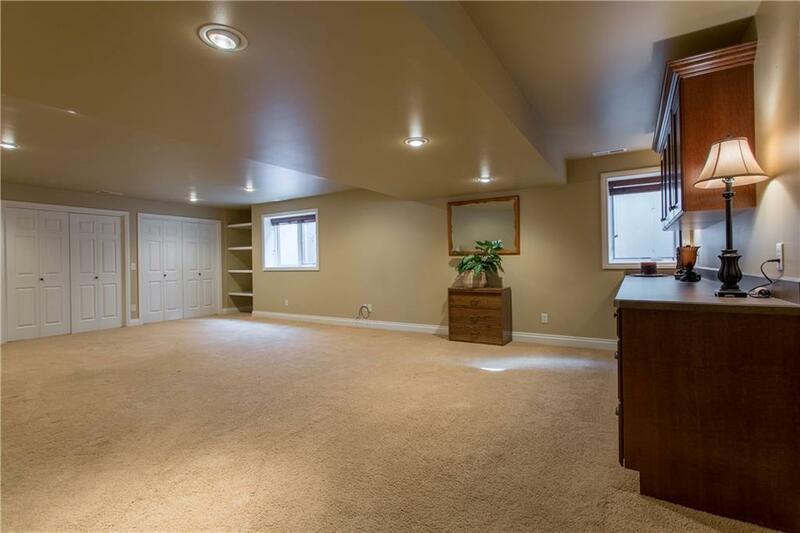 Three bedrooms, three full baths, tons of storage space in basement and garage, all on a quiet street that ends in a culdesac.